2017 has officially kicked off and we understand that marketing executive’s calendars are filling up quickly. With that said, it’s time to open up iCal once more and make room for these very important dates! 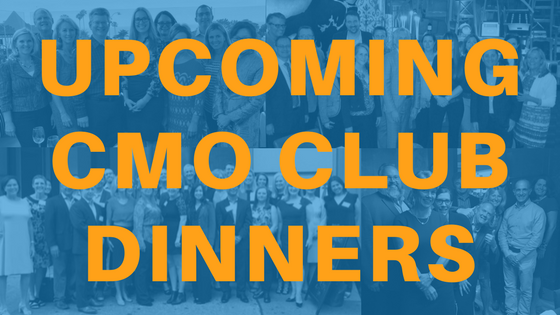 CMO Club members can attend unlimited CMO dinners in any city. 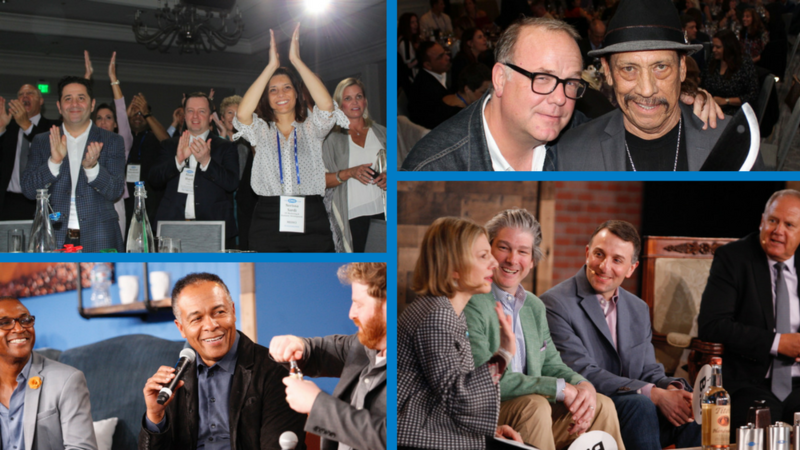 Be sure to mark your calendars and join your peers for an insightful and fun private CMO problem solving roundtable and dinner in your local chapter city and any other city you may be traveling to this winter. New faces are always welcome! 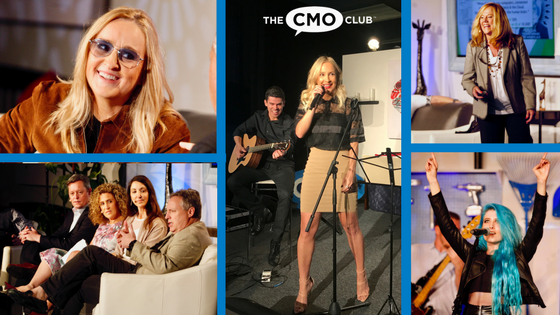 We encourage you to bring Club eligible Heads of Marketing along as your guests to the event. 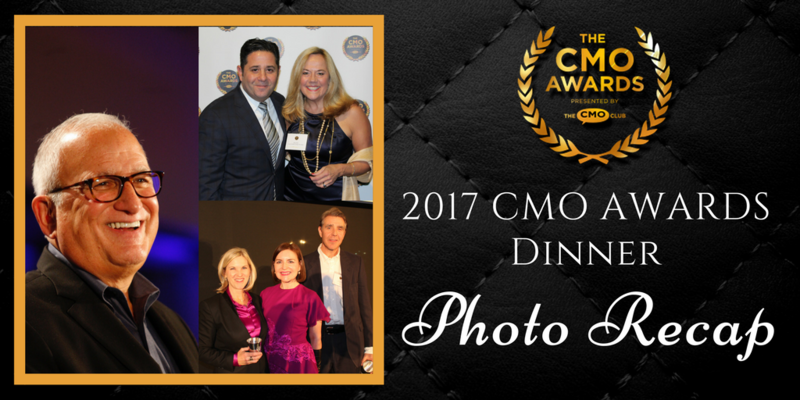 Here is a full calendar of all CMO Dinners and events. You can also check the calendar of upcoming events and register on The CMO Club App. We hope to see you soon!